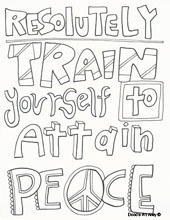 Enjoy some Peace inspired printables and coloring pages! 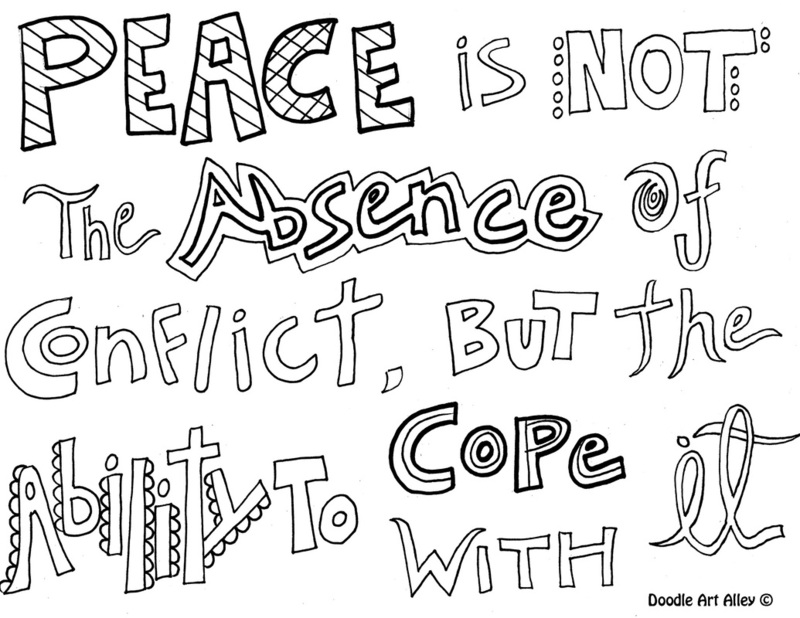 It is so important that we find a way to keep our lives peaceful with so much chaos going on around us. Hopefully some of these quotes will help with that. 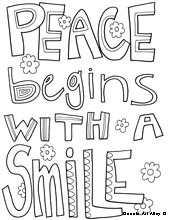 Peace I leave with you. My peace I give unto you. 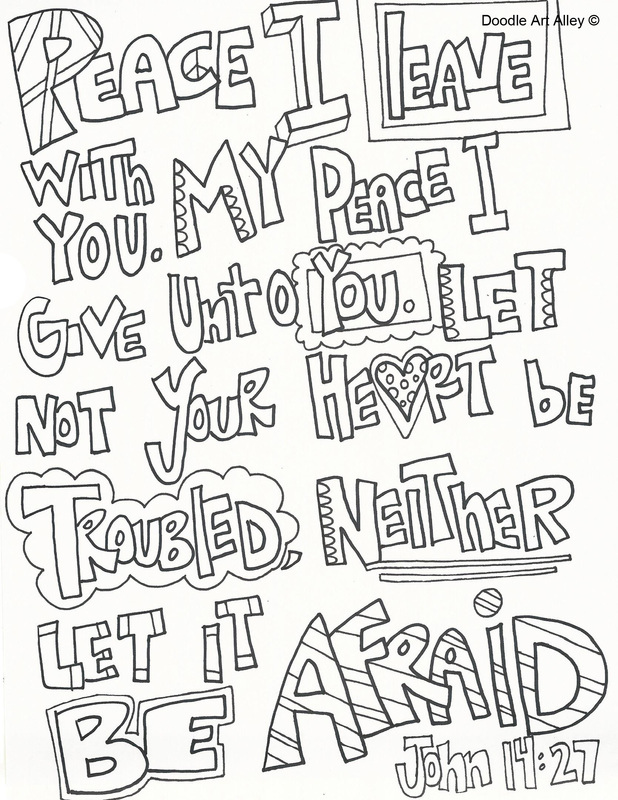 Let not your heart e troubled. Neither let it be afraid.